William Chen was born in Shanghai and moved to Australia when he was 8. He was recognised as one of the top 10 Social Influencers Under 30 at an intimate lunch with the Prime Minister. William now runs a company called China Key and spends his time helping Australian brands unlock the Chinese market. William has presented at numerous marketing conferences and has been featured in several media publications such as The Australian, Anthill and has been a Chinese Social Media analyst for SBS. 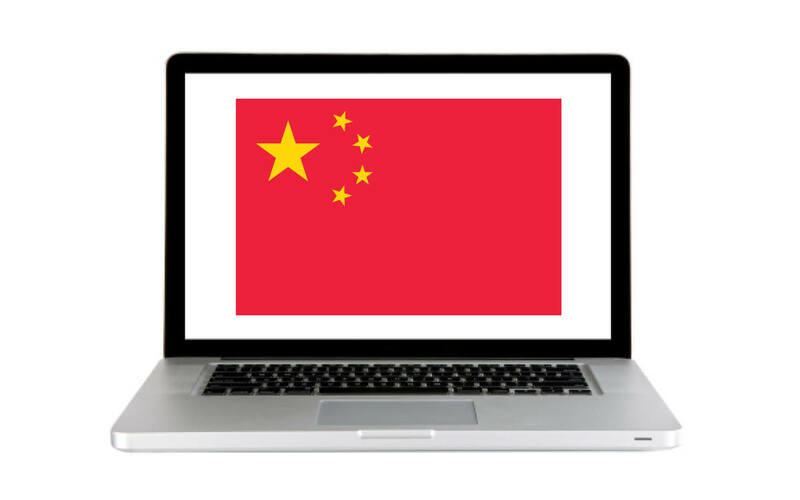 Learn how to utilise Chinese social media and marketing to break into the Chinese market in Australia and abroad.